27 July. 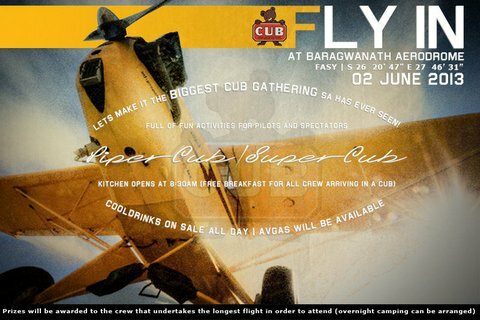 9th annual fly in, Hippo Pools Resort, Hoedspruit. Airstrip. GENEVA, SWITZERLAND, May 20, 2013 - Nextant Aerospace, the pioneer and global leader in remanufactured business jets, today unveils its latest model. 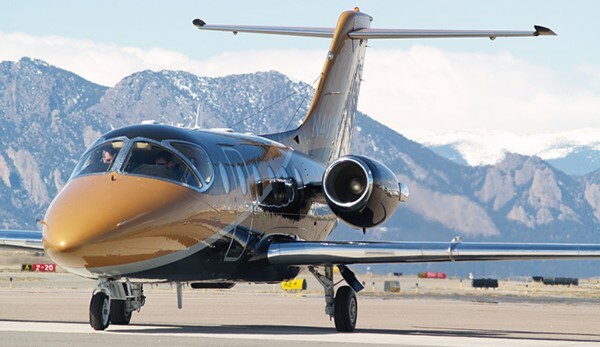 The Nextant 400XTi, which will continue to retail at $4.95 million, takes the company's passion for innovation and value to new heights, setting the standard for best-in-class performance, comfort and efficiency. Building on the proven capabilities of its predecessors, the 400XTi offers near-transcontinental range (2,003nm / 3,710 km) with a bigger, quieter cabin (down 9dB, the quietest in its class). In addition, new auto-throttle saves fuel and reduces pilot workload. Signed at EBACE, the contract will see Jet Aviation Geneva provide maintenance services for Nextant's growing fleet of aircraft across the continent. 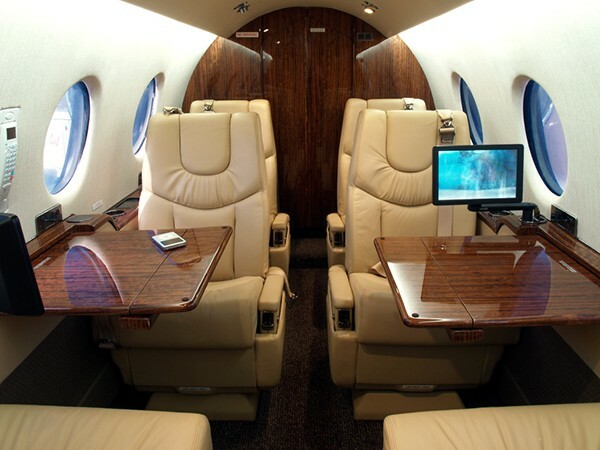 Just last month the companies signed a similar agreement adding Jet Aviation Singapore to Nextant's global network of owned and authorized service centers. Already famous for its unique-in-class flat-floor design and “squared oval” cross-section, the cabin now has a revolutionary composite shell interior that adds an extra 3 inches (8 cm) of space at shoulder level and an extra 2.5 inches (7 cm) headroom. It's also the quietest cabin in this class with a new acoustic insulation package lowers ambient noise by 9dB. A variety of seating configurations is offered, the most popular being the three-place divan + four-place club seat with best-in-class leg room between the club seats. Even the lavatory has been improved with an additional four inches (10 cm) of privacy. With available state-of-the-art cabin management and communications systems the 400XTi is an elegant statement of comfort and productivity. As a part of its goal to make flying easy and affordable, SkyCraft Airplanes, of Salt Lake City, Utah, has created the SD-1 Mini Sport kit plane. When complete, it weighs approximately 245 pounds and uses only 1.8 gph at 118 mph. Broken down, the operational cost of this kit plane comes to about $10-$12 per hour, according to SkyCraft CEO Tyler Ives. "Not only is it an affordable kit, but it's also affordable to fly," Ives said. The Mini Sport kit can be built in a relatively short amount of time, approximately 400-700 work hours, he claims. 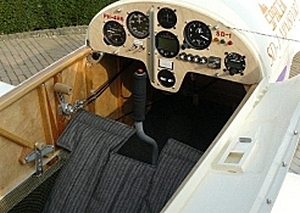 Manufactured in the Czech Republic, the kit is available in trike or taildragger configuration. XL models are also available, adding several inches to the cockpit for taller pilots. The cost for the kit without the engine, which is sold separately for about $7,000, comes to $13,995. Several options are available, but the standard SD-1 Mini Sport engine is the F-23 with fuel injection and duel ignition. As a result of the weight-to-power ratio, the company is claiming the SD-1 has the fastest climb rate (1,500 fpm) and slowest fuel burn rate on the market. "We think we can transform the industry for younger people who need something timely and affordable," said SkyCraft representative Paul Glavin. 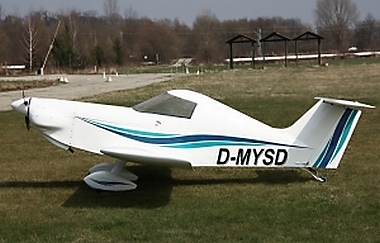 There are currently 17 SD-1 Mini Sport kit planes flying worldwide, and by April 2013, SkyCraft hopes to also have a tandem version as well as a ready-to-fly model available for approximately $55,000. For more information log onto www.SkyCraftAirplanes.com. 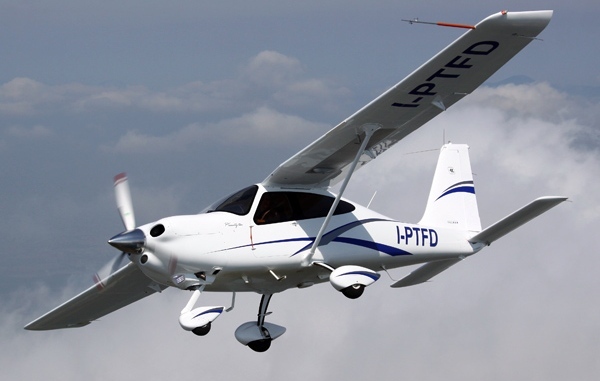 Well into its flight certification programme, the Tecnam P Twenty Ten was flown from Capua, Italy to Friedrichshafen, Germany by Tecnam's Chief Test Pilot, Captain Marco Locatelli. 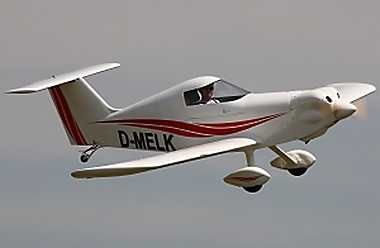 The 490 Nm flight across the Alps took a total of 4.5 hours, at an average cruising height of 10,000 ft.
“After 100 hours flown during its developmental and initial certification testing phase this elegant aircraft shows predictable and smooth behaviour” said the Tecnam test crew who landed in Friedrichshafen on April the 18th. “The superior cockpit and advanced Garmin 1000 integrated avionic system works perfectly and allowed us to easily fly this single engine/high wing plane over the Alps and through 3 countries with good safety margins”. Tecnam design office states that “…our P Twenty Ten developmental flight envelope is already sufficient to perform long range and high altitude cruise and we believe we can improve these already winning performances. We're going to outclass every new or existing concurrent aircraft in the same category both for cruise speed, endurance and flying qualities”. Tecnam confirmed during Aero 2013 that the P Twenty Ten certification program is strictly following the certification plan and next steps consist of advanced development: Night VFR cockpit, IFR and RNP RNAV capabilities, Autopilot, spinning, “light” versions with fixed pitch propeller and analogue cockpit. The Prime is a revolutionary ultralight aircraft featuring a full carbon fibre frame, which makes for an extremely strong and low weight aircraft. The unparalleled, standard safety features and specially designed 4 spar cockpit ensure you will fully enjoy the high speed and agility that the Prime was built for. The advanced diagnostic module, unique in its kind and specifically designed for Blackshape, monitors parameters during flight and presents you with both in-air and post-flight reports on the status of the aircraft. The Prime combines sportiness with versatility and creates a flying experience unlike any other. Focused on power, speed, control, luxury and freedom, the Prime is the perfect aircraft for those looking to pilot innovation and excellent craftsmanship. Whether it be a sport aircraft enthusiast who lives life to the fullest, or the experienced pilot who seeks unparalleled control and power in a light sport aircraft, or the executive looking to harness productivity through increased mobility and reduced travel time, the Prime is the plane of choice. Inspired by Bepi Vidor, the thrillingly nimble Prime's sleek styling and advanced computer modelled body constructed entirely in composite materials offers sport plane enthusiasts the maximum in comfort and control. Designed for sport aviation, its advanced structural calculus combined with the composite material results in an aircraft that is extremely compact and lightweight while exceeding performance expectations in its class. The Prime cruises at 275 km/h (75% power) and has a speed at maximum continuous power of 300 km/h. Exceptional take-off and landing performance, coupled with the ease of handling and extremely sturdy landing gear, allow for use on short runways (150m take-off and landing) including those that are unpaved surfaces or short grass. State of the art computation and modelling tools were intensively used in the design of this aircraft to optimize, among other things, comfort, making both cockpits roomy enough to fit even 95th percentile pilots. The aircraft's ergonomic seats provide unprecedented comfort on long trips, while the position of the back passenger's seat provides optimal visuals and effectiveness when flying tandem. Blackshape enlarged his commercial network within the Southern African territory by signing a broad agreement with Test Flying Academy of South Africa (TFASA). The deal includes South Africa, Namibia, Botswana, Mozambique, Swaziland and Lesotho. It established a Blackshape commercial and technical base in the Cape Town Area, within the existing TFASA structure. “We are really satisfied” said Angelo Petrosillo, Executive delegate of the Board of Directors for Sales, “We were working on this deal for the last six months and now we established one of the stronger European commercial presences within Southern Africa. TFASA is the best partner possible in this region in order to assure professionalism, full assistance and reliable support to our private and institutional customers”. Happiness and gratification has been expressed also by Jean Rossouw , Chief Executive Officer of TFASA, “we thank Blackshape for the confidence in TFASA. The Blackshape Prime is at the very top of its class and we are confident that it will earn great appreciation among Southern African pilots”. WICHITA, Kan., May 22, 2013 - Cessna Aircraft Company, a Textron Inc. (NYSE: TXT) company, announces the first production flight of its Turbo Skylane 182 JT-A took place yesterday at the company's facility in Independence, Kan. The aircraft has the distinction of being the first modern single engine aircraft powered by a piston engine specifically designed to run on Jet-A fuel. Industry observers have noted a looming fuel issue for general aviation in most parts of the world. Avgas is typically used to fuel most single engine aircraft, but the fuel is becoming scarce, expensive, and even unavailable in many parts of the world. With the advent of a single engine craft designed to run on the much more common Jet-A fuel, operators can now access many more parts of the world without worrying about the unpredictable availability and price of increasingly scarce avgas. The Safran-made SMA engine in the Turbo Skylane JT-A is engineered specifically for aviation. It uses only 11 gallons per hour of the typically lower-cost Jet-A fuel at the estimated maximum cruise speed of 156 knots. The 227 horsepower engine will offer customers increased range or payload capacity without sacrificing performance. Flight at the maximum cruise speed demonstrates greater fuel efficiency, and it is expected to burn approximately 30 percent to 40 percent less fuel than comparable avgas engines. The Turbo Skylane JT-A has a seating capacity for four and an estimated range at max cruise speed of 1,025 nautical miles (1,893 kilometers). The certified ceiling will be 20,000 feet (6,096 meters). The Garmin G1000 avionics suite is pilot-friendly and highly-functional, bringing great levels of situational awareness to the cockpit. The engine diagnostics are shown on the primary and multi-function flight displays. Fuel capacity is 87 useful gallons (329 liters), with an estimated useful load of 1,018 pounds (462 kilograms). 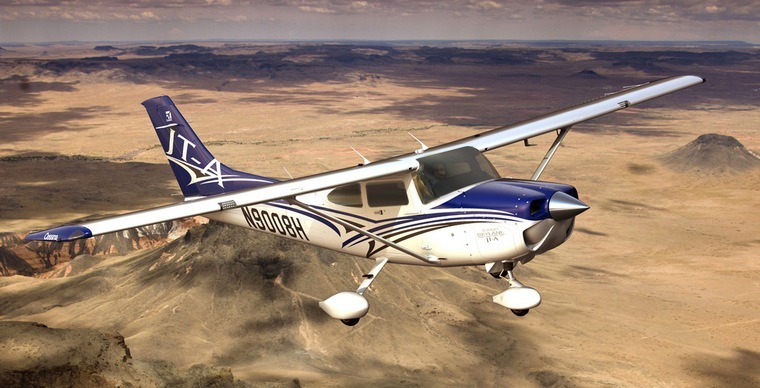 For more information on the Turbo Skylane JT-A, please visit Cessna.com.